Welcome! I am an internationally (IFMGA) qualified British Mountain Guide offering Alpine guiding, expedition support and guiding in polar regions and adventure photography services worldwide. 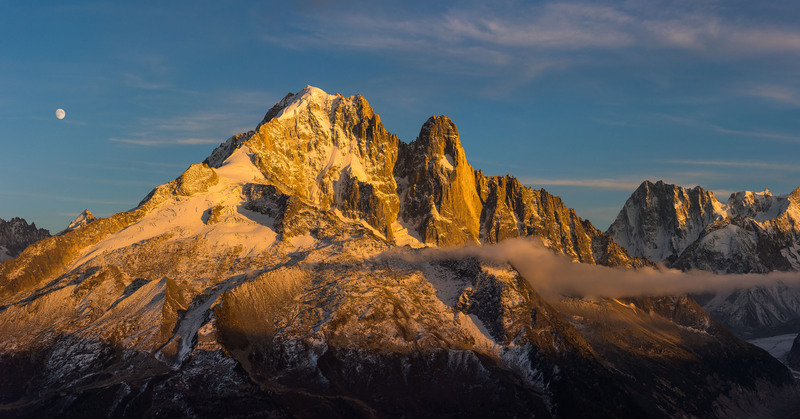 Based in Chamonix, France, I have a wealth of experience in all domains of Alpine mountaineering, skiing and polar travel. Over the years I have been most drawn to remote and cold places. Quiet places where you can hear your heartbeat, where the air chases a wave of sensation down your throat. What I cherish most in any environment is the space for reflection that these experiences open up with friends and strangers. 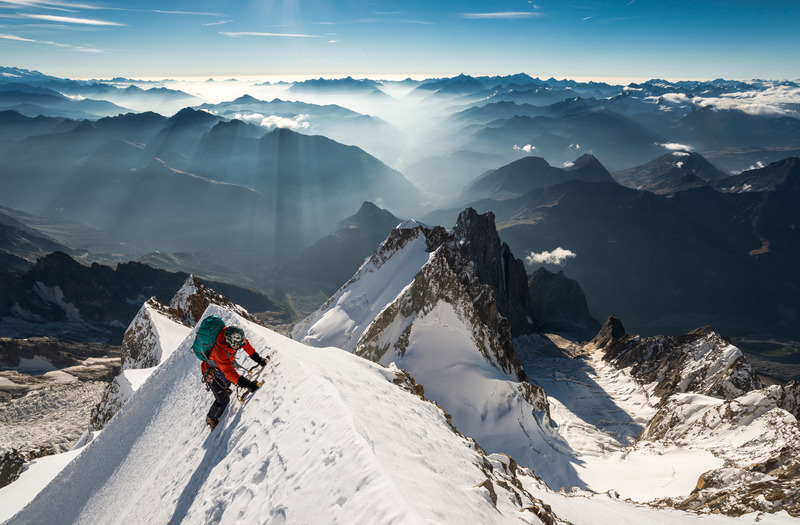 My mountaineering experience in the Alps and Polar regions spans over 15 years. I lived permanently in Antarctica from 2009 to 2011 working as a Field Guide for the British Antarctic Survey, and I have worked several other seasons in north east Greenland. 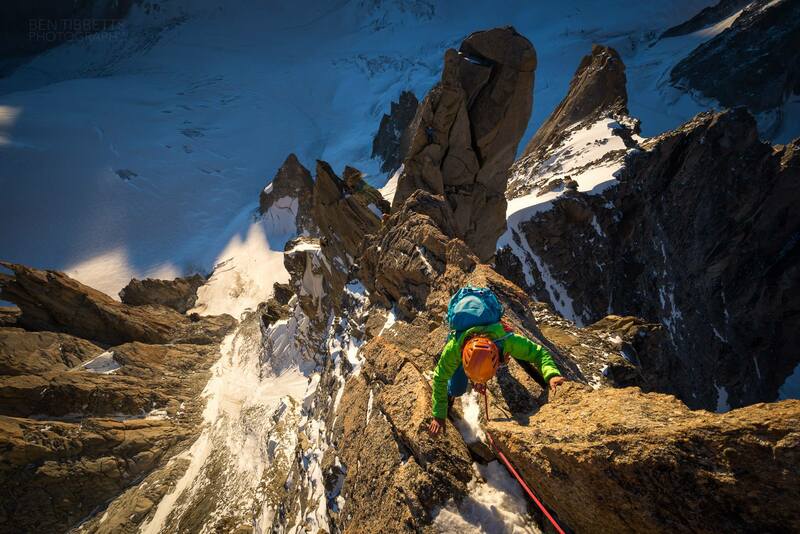 I currently split my time between Chamonix, the UK and expeditions further afield. 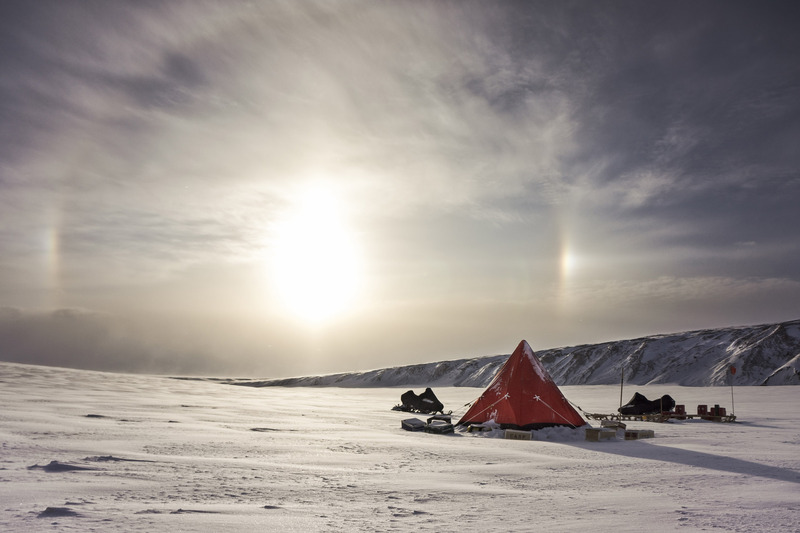 In the Antarctic I have guided, trained and assisted scientists and other research personnel across the continent. In Greenland I have led both scientific research teams and private ski touring expeditions doing first descents in challenging terrain. The scientific work has varied from small boat handling for marine biologists to managing a small airfield (Sky Blu at S75°), working with physicists at the South Pole and long snowmobile and mountaineering journeys with geologists across the frozen fjords and mountains of northern Greenland. Get in touch if you want to take your adventures further!